Have you ever wondered just how to ensure that your eBay auctions attract a great deal of interest? Perhaps you can take a look at these five auctions that went viral and get some tips on how to write yours! This Renault Clio scored a magnificent 470,000 hits in just five days. It transpires that that advert was incredibly popular because of the description which attacked the stereotypical boy racer driver of a Renault Clio with ‘go faster’ stripes. The cars are generally considered to be the preserve of boy racers, drug dealers and those with girlfriends named Sharon, Bev, Chardonnay or Chantelle. To complete the proper drug dealer look, a tasteless stripe has been fitted from the front to the rear. Finished in “Air Max” white it really doesn’t complement the car in any shape or form. Rather like you and your Brethren spitting on the floor constantly. D H Morgan listed a used wetsuit on eBay because he was broke and desperate for cash. He expected to get £30 for it, but as a result of the description and the banter in the Q&A’s, there were 665,633 hits from around the world. The seller decided to donate 90% of the money to charity and was subsequently tweeted about by Matt Lucas, Dave Gorman and Adam Savage and as a result of all the publicity a number of surf related companies from all over the world donated products to the listing, so that it went from a single used wetsuit to a package containing surfboards and festival tickets. Some people bid high (as high as half a million pounds) but eventually after a number of cancelled bids it finished at £8,999. Unfortunately the buyer couldn’t pay and eventually Morgan created an online raffle and raised over £9000. 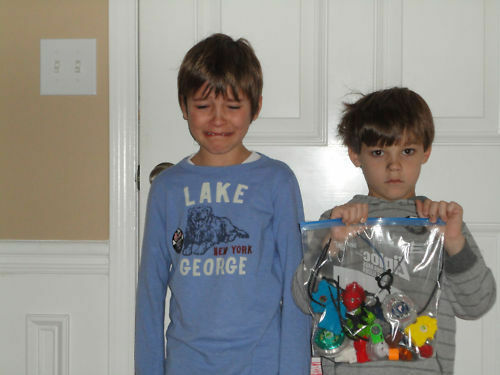 “We are selling 8 Beyblades, 2 of them light up. As you can tell they are not happy about this! They have been using their bathtub as a ‘battle arena’ and Beyblades + Bathtub = Destruction!!! With the metal ones they managed to scrape the enamel off the tub, take a chunk of tub out and break off the soap holder. 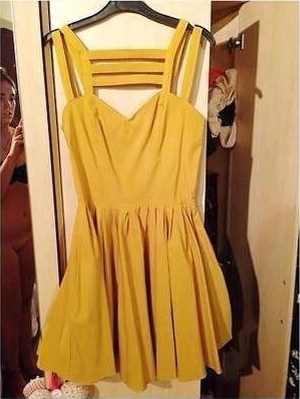 SO if you ‘win’ this auction, DON’T play with in a bathtub!!! We have received a quote of $500.00 to replace the tub, some tiles, and soap holder + labour of course! They had approximately $125.67 in their piggy banks that will be going toward the cost. We will use the profit from this auction towards the balance and then it is onto other toys! 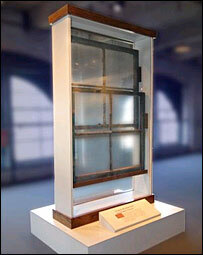 Another infamous eBay listing that generated a huge amount of interest was the window and frame from where Lee Harvey Oswald allegedly shot US President John F Kennedy in 1963. A mystery bidder paid more than $3m (£1.5m) for the item, although the starting price was just $100,000. Apparently The Texas Book Depository was owned by a local family that listed the item on eBay. The window was removed shortly after the shooting because people began to steal bits of it. 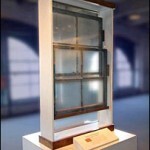 The window and frame were sold along with a leather-bound booklet with documentation and contracts relating to the window and the frame’s authenticity. 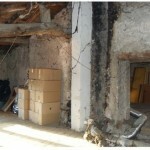 A French haunted house was auctioned on eBay for just 1 Euro. 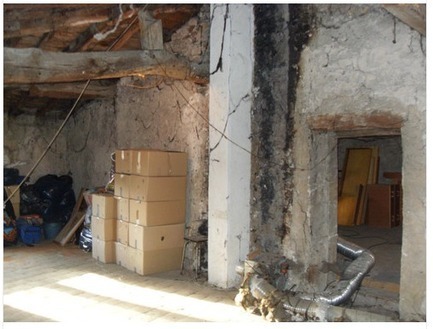 The house near Arbresle, Rhône-Alpes region, looked pretty rough, but it was a 110 square meter home and a 350 square meter piece of land. So why give it away for free? Because according to the description on eBay, a horrible murder took place there sometime during the 1950s, and the house is haunted by troubled spirits. The listing described paranormal phenomena, knocking on the windows, strange voices, off noises and moving objects. Intriguingly, the victims were said to be a couple who owned the house at the time who were murdered by a pair of ruthless killers looking for some kind of treasure hidden inside the house. The murder was never confirmed, and the bodies were never found. The owners simply vanished without a trace, but according to the listing, their bodies were buried in a nearby field. So there you have it! In order to make your eBay listing go viral, you really need to have a description that grabs the attention! Let me know if you come across any crackers and we’ll post them up here! It will get there too!! !